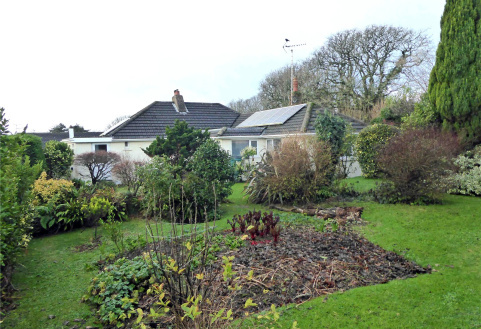 A spacious 3 bedroom detached bungalow in a peaceful rural setting, surrounded by beautifully planted gardens. Garage and parking. 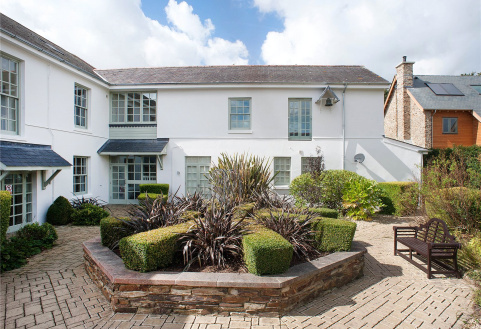 An outstanding beautifully presented 3 bedroom first floor apartment with countryside views. Parking. 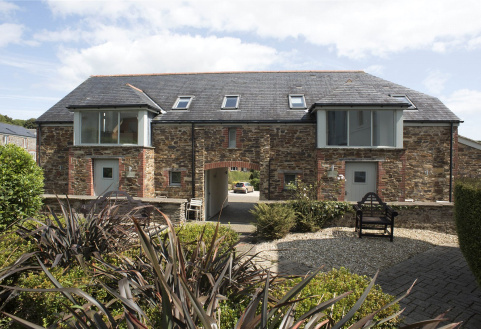 A stunning 2 bedroom penthouse apartment with beautiful countryside views. Parking. 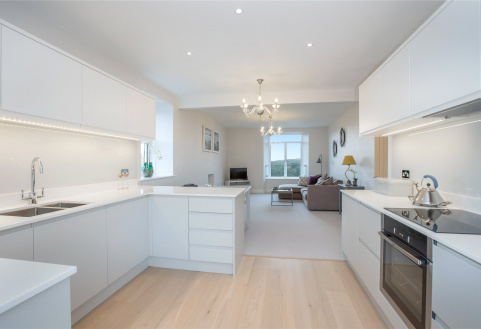 An elegant two bedroom first floor apartment, with open plan reception room/kitchen. 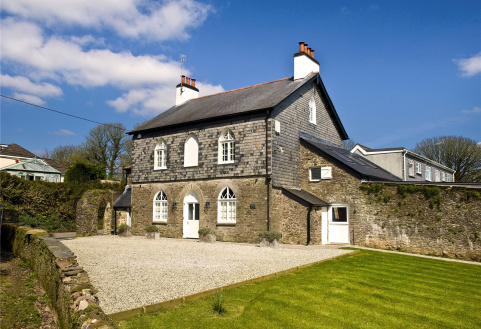 Fully refurbished and with countryside views and parking. A superb first floor, 2 bedroom apartment with countryside views enjoying light and spacious accommodation and beautifully presented throughout. Parking. For holiday/2nd home use only. 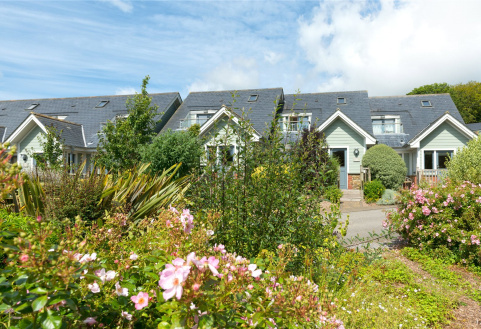 A charming 'New England' style 2 bedroom modern cottage with pleasant outlook over the gardens and open countryside. Decked terrace. Parking. For 2nd home use only. 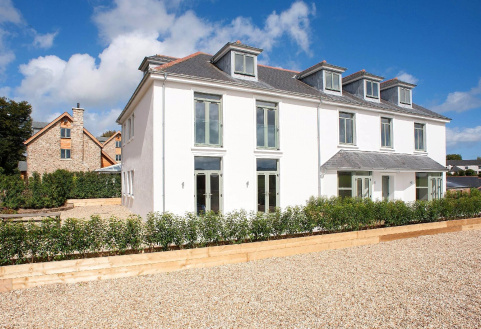 A charming 'New England' style modern cottage with pleasant outlook over the gardens and open countryside. Parking. For 2nd home use only. EPC Rating C.